Adidas now have NBA replica jerseys. 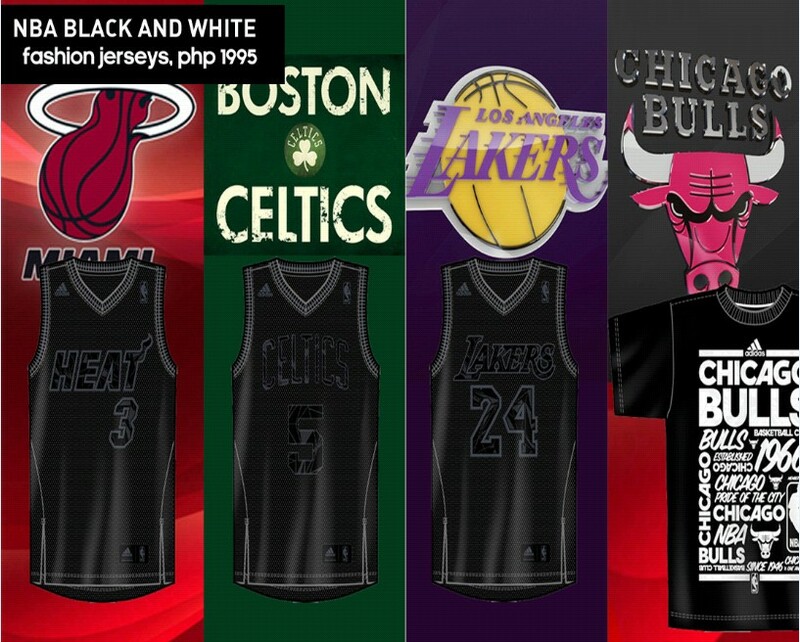 They have the jerseys of NBA superstars such as , Dwyane Wade, Kobe Bryant, Derrick Rose, Dwight Howard, and Kevin Durant and other NBA superstars. The Adidas replica jerseys now only costs 2,995 pesos each. It's made of 10% polyester fabric and it has the abrasion free neck labels to improve the overall comfort. Adidas also have NBA shorts. The shorts' price is 1, 295. It's made with the same cloth that was used in the adidas jerseys. The replica jerseys and shorts have an overall mesh up cloth which makes any player's weight less than 30 percent on the court. 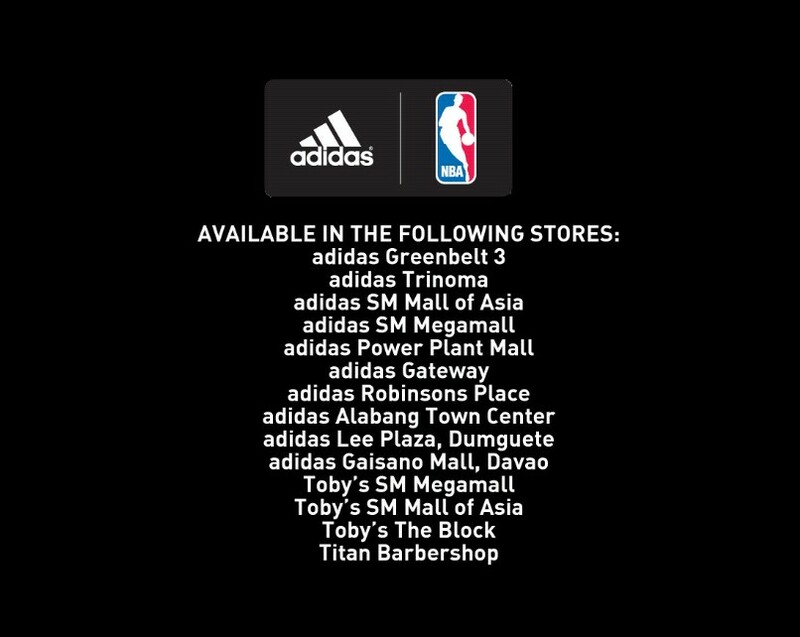 The replica jerseys can be bought in these Adidas outlets. Here's how it looks like. You can comment below if you want to buy one.